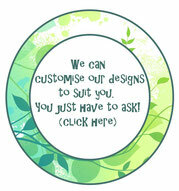 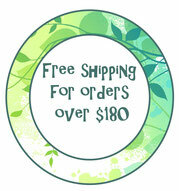 6 Swirly Tree - Leafy Dreams Nursery Decals, Removable Kids Wall Decals-Stickers SALE NOW ON! 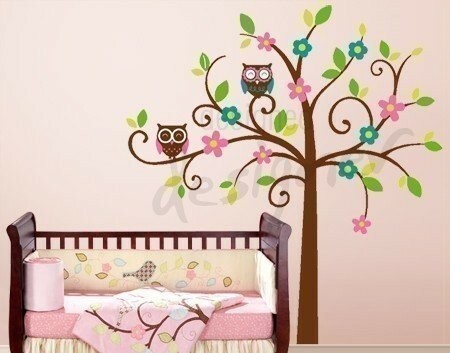 A very popular design – this swirly tree with pink and blue blossoms instantly adds cuteness to any room. 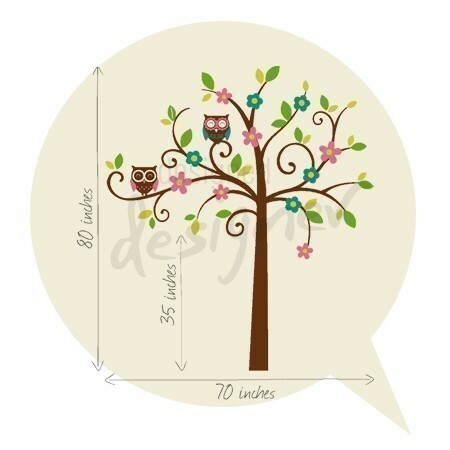 Place the two owls wherever you like so they can watch over your little one at night.